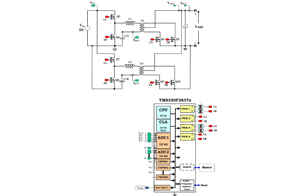 Resonant converters are popular DC-DC converters frequently used in server, telecom, automotive, industrial and other power supply applications. Their high performance (efficiency, power density, etc. ), improving requirements of the various industry standards, and the ever increasing power density goals have made these converters a good choice for medium to high power applications. 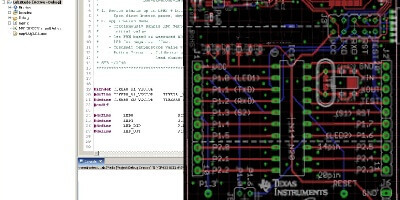 This design implements a digitally controlled 500W two phase interleaved LLC resonant converter. The system is controlled by a single C2000™ microcontroller (MCU), TMS320F28379, which also generates PWM waveforms for all power electronic switching devices under all operating modes. 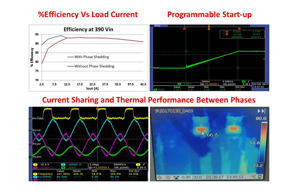 This design implements a novel current sharing technique to accurately achieve current balancing between phases.